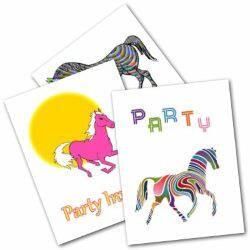 Having a Pony Party? 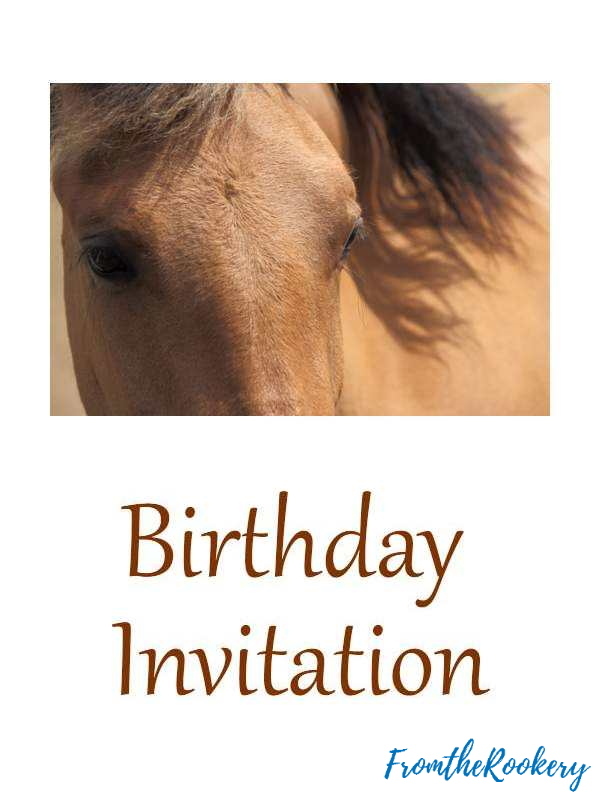 These free printable horse birthday invitations are just the thing. 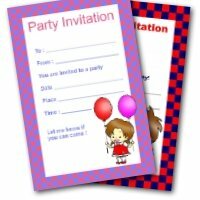 These free foldable invitations with horse pictures are great for kids holding horse parties. 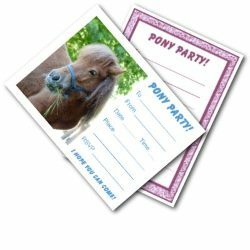 Perfect for inviting your pony loving guests - they are sure to love receiving them. 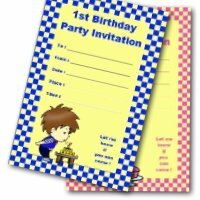 To keep your printing costs down these invites have a plain background. 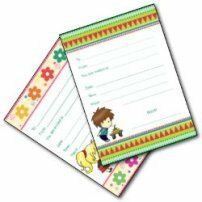 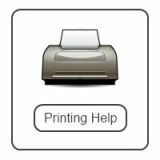 Brighten them up by printing them onto colored paper. 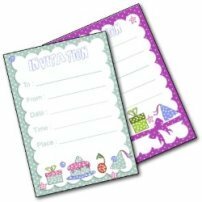 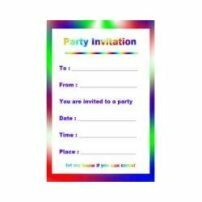 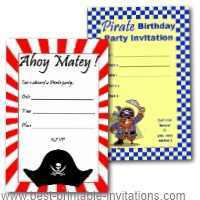 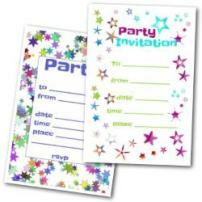 These fun invites fold to make a card with space to write your party details. 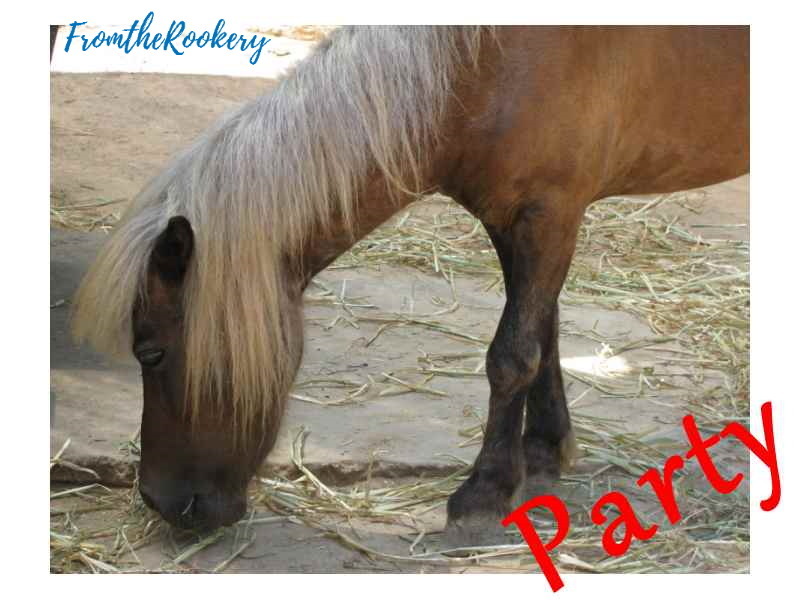 If you have any tips for holding pony or horse themed parties, I would love you to tell me about them. 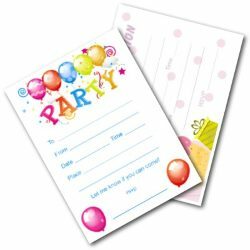 What things did you do for your kids party? 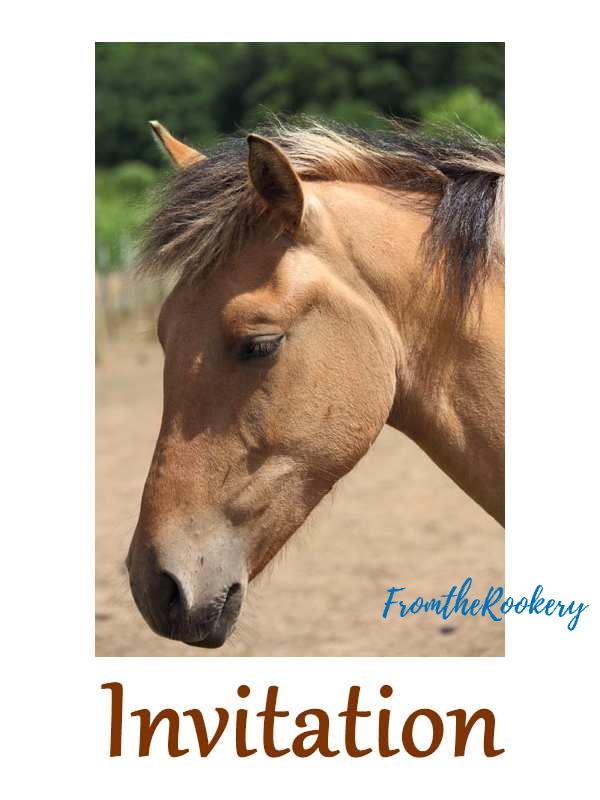 Leave me a comment in the box below.